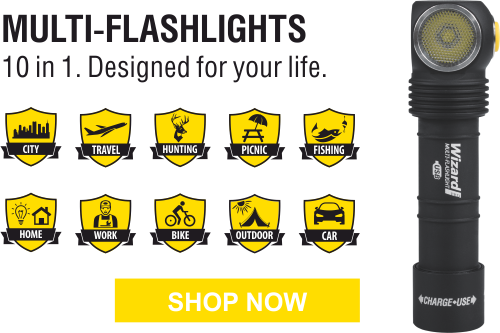 We will be glad to note your impressions and propositions for elaborating our flashlights, to impart to you our plans and intentions for absolutely new models of flashlights. And certainly you will be excellently informed of the prices and beneficial terms for wholesale and resale. We guarantee to bring your awareness of the latest brands up to date as well. Profit by the opportunity to examine the world’s most significant exhibition of knives and become familiar with more than 1,200 displays connected with the sphere of Nature Activities, Target Sports and Protecting People.